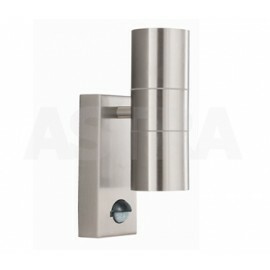 Stainless Steel 2 Light Outdoor Tube Wall Bracket with Clear Glass is stylish and contemporary. The IP44 rated splashproof, cast aluminium fitting has a round wallplate and a long, sleek cylindrical downlighter, with two subtle lights that provide extra brightness for your outdoor areas at night. 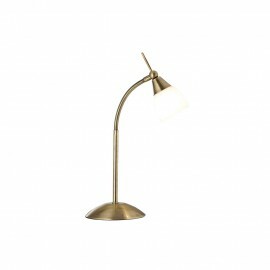 Searchlight Mother and child Antique brass finish top uplighter with the flexible arm. 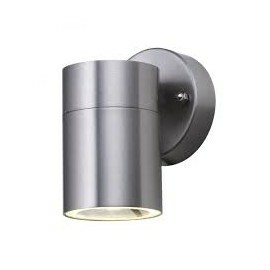 Searchlight Mother and child black chrome finish top uplighter has a flexible arm. Searchlight Mother and child polished chrome finish top uplighter has a flexible arm. 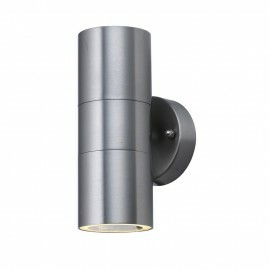 Searchlight Mother and child satin brass finish top uplighter has a flexible arm. 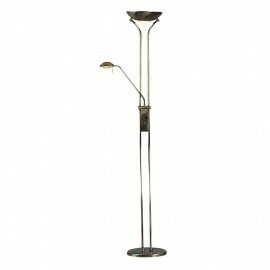 Searchlight Linear Uplighter Floor lamp finished in 3 different colours antique brass black chrome and satin chrome. Searchlight Linear Uplighter Floor lamp finished in 3 different colours satin chrome antique brass Black Chrome. 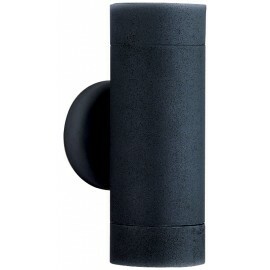 Black 2 Light Outdoor Wall Bracket with Glass Diffuser is modern, stylish and perfect for lighting your driveway or garden at night. The black cast aluminium fitting has a round wallplate and a cylindrical light, with a glass diffuser that create a nice lighting effect. The fitting is also IP44 rated and fully splashproof to protect against the elements. Searchlight 4 light from the top hat collection spot lights suitable to be placed where within a house and 3 meters distance from water, rating IP44. Searchlight Table lamp lovely collection from searchlight 1 light perfect for modern surroundings.